Welcome to Windows 8.1. Microsoft has release full details of the next version of Windows 8, making it firstly available through the Windows Store, and then as ISOs a day later. Windows 8.1 was launched at the Microsoft Build developer conference in San Francisco and when available the final version will be available as a free downloadable Windows 8 update. You can download Windows 8.1 Preview which is available to download from Microsoft here or through the Windows Store as freeware, and when available the final version will be available as a free downloadable Windows 8 update. 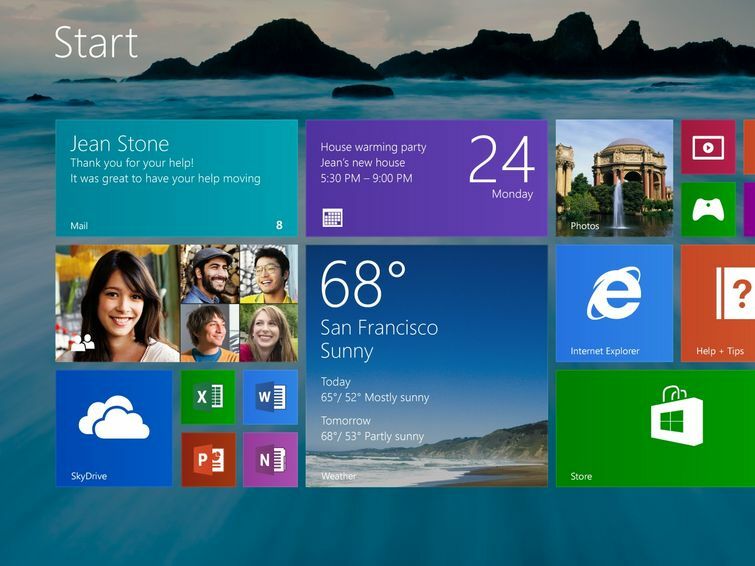 Microsoft officially released Windows 8.1 preview on 26 June. The preview is available for Windows 8 and Windows RT, so developers and early adopters can begin testing now.